It took me two and a half weeks to finish this book. Not because it was terrible, but because it was essentially the exact same set up as the first book. They are some place new. Something happens. They are told that this is a test and they have to cross The Scorch in two weeks. People die. They cross. They didn’t know what was really going on the whole time. There is betrayal. More people die. And at the end after being told it was finally over, it wasn’t. That’s it. That’s the whole book right there. No need to actually read it. Just skip to the third one, which I haven’t gotten to yet. Honestly, I don’t even feel like I need to write more for this book. 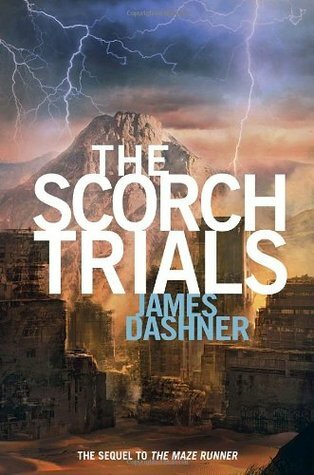 This entry was posted in Book, Book Review and tagged book, book review, book reviewer, books, boring, death, james dashner, lies, review, reviewer, the scorch trials. Bookmark the permalink.